The nav bar isn’t a complicated concept. It’s really just a list of links designed to point your viewers around your page. 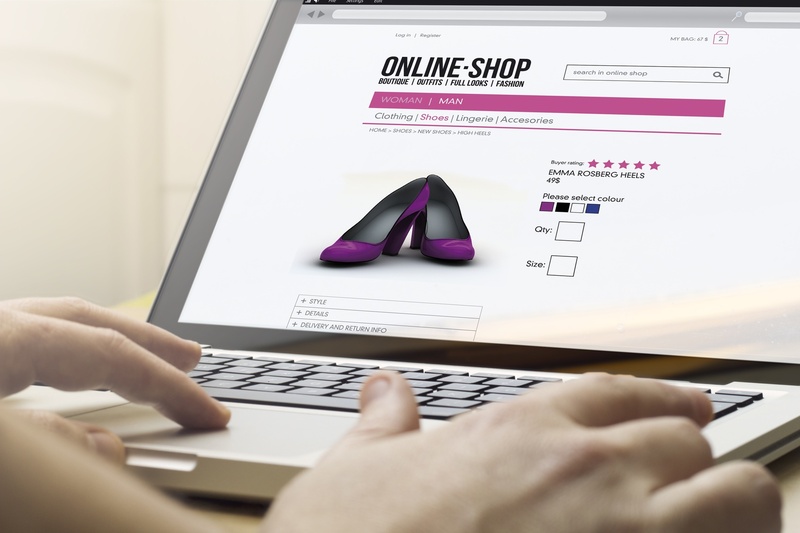 But this simplicity belies its importance; in truth, it’s one of the most important aspects of your website design. 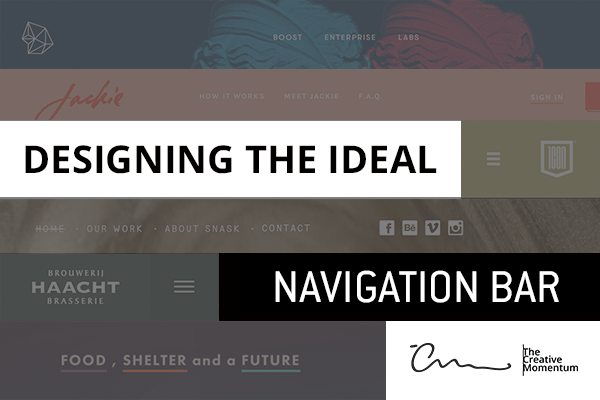 A nav bar can be considered the navigational “anchor” of your web design. It’s a crucial part of each viewer’s UX, but it’s also an influential design element that contributes to time spent on-site, bounce rates, and conversions.